Do you have a web page that features Mastiffs? Please tell us about your website and post a link to it here! 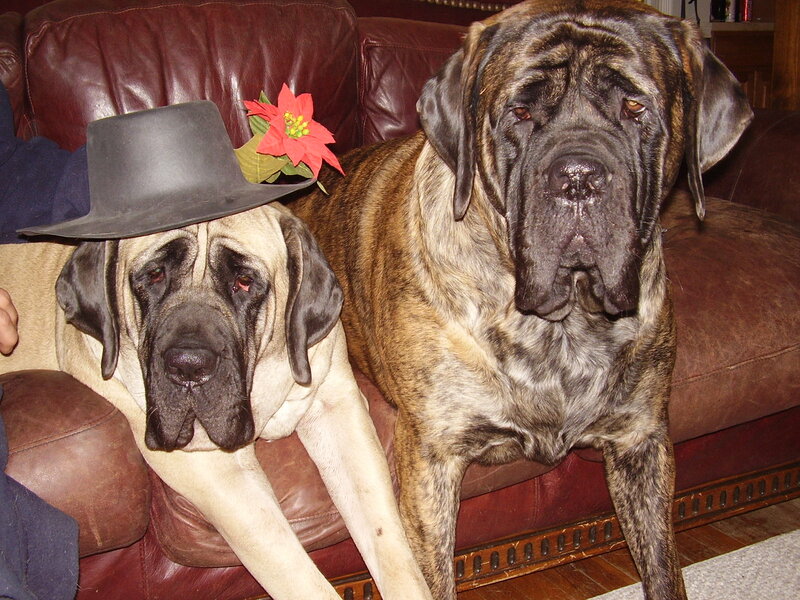 I am the editor of "A Good Look at Mastiffs". It's a webpage about mastiff heroes, healers, teachers, and guides. 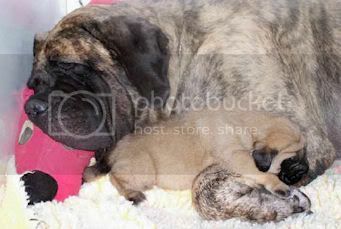 Mine is http://www.oasismastiffs.com and features both my Mastiff babies and the rest of the critters that live with me!! Would love to have each of you visit!! OK SO HERE IS MINE.. Here is our new web site, we are thankful to Tara and Vaness of Legacy Mastiffs for putting it together for us. Here is our new site!!! 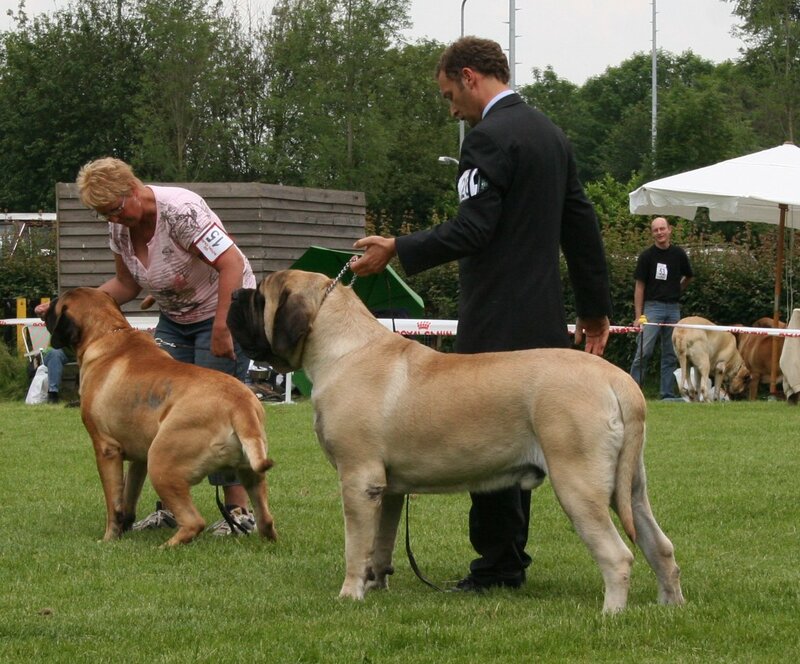 Breeder of generations of top Champion Mastiffs. Here is ours, although it needs some serious updating. has a website of his one. I am a new in this forum. My name is Magdalena. I'm from Poland. And I have 12 bullmastiffs and 1 mastiff female. I am very happy, beacuse I can see Your beautifull mastiffs pages in next minutes. Hurra !!!! 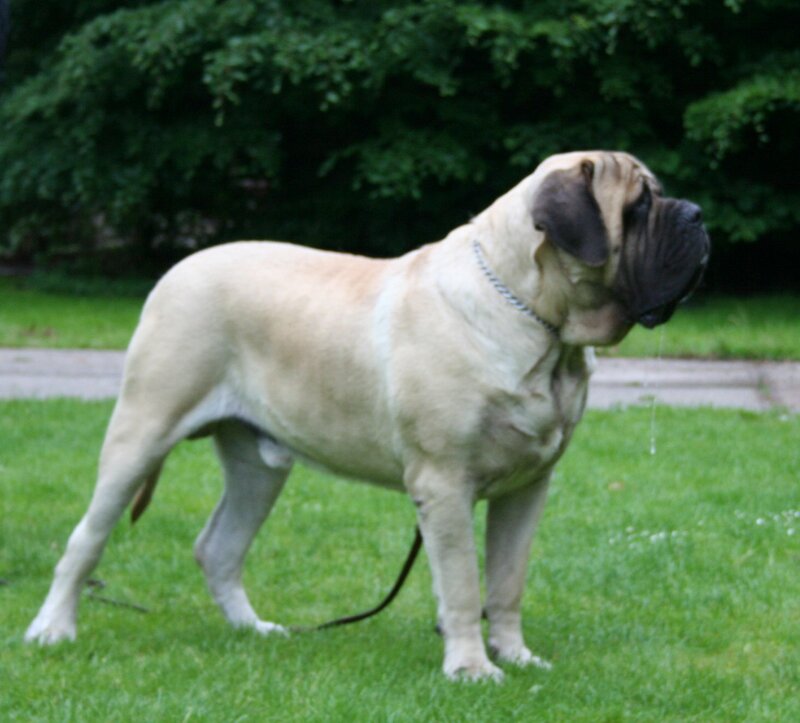 Come and visit us at Magi Mastiffs, we are just a click away! One thing we like to do is talk about our guys and gals. We are happy to do so at any time with you and answer any questions that you may have about Mastiffs and their needs! 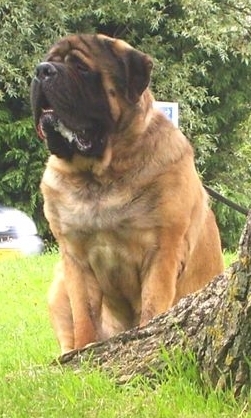 I would like to recommend and share my friend and more importantly a wonderful mastiff breeder. 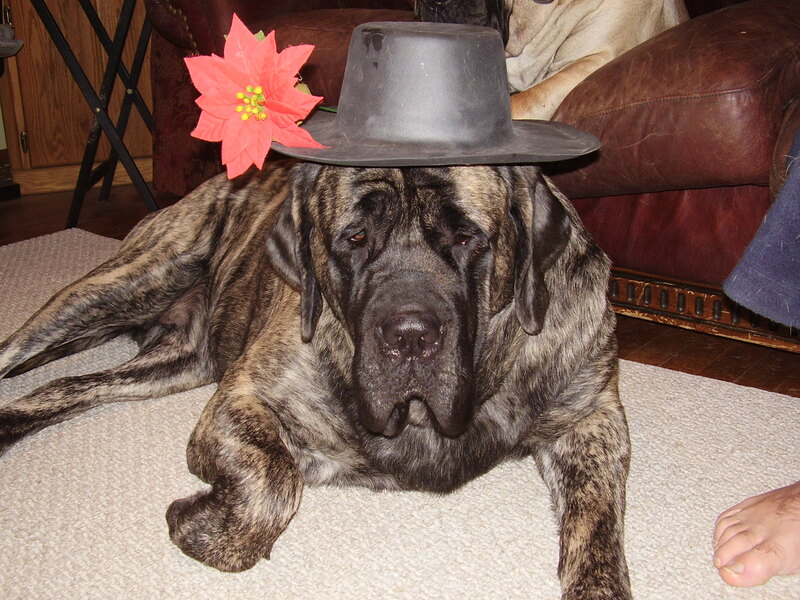 Susann Everett of Beowulf Mastiffs has a vast amount of information and pictures displayed on her Web Site. Susann is also the President/CEO of Back To Basics. All Natural, Holistic, Human Grade Food for Dogs and Cats. This Company is Consistently Rated "Best in Bags" by the Whole Dog Journal. This is not much of a site yet. I need to work on it. Here's my new website, it's slowly coming together. Enjoy.